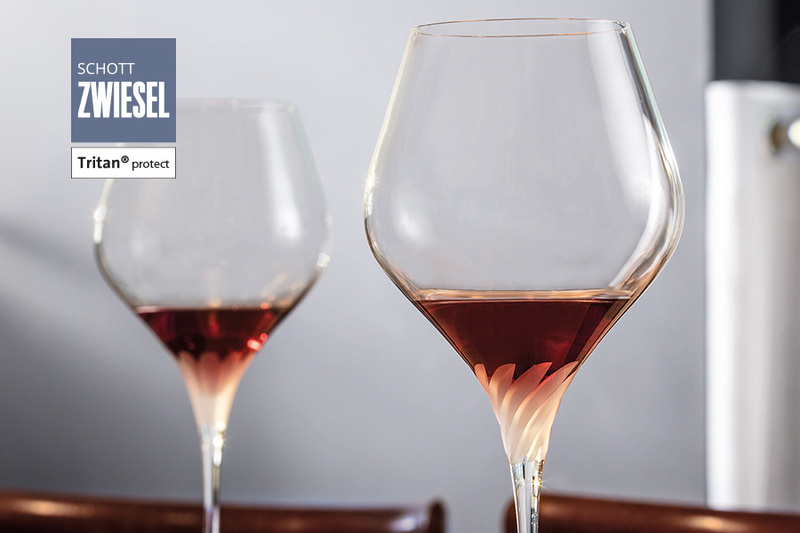 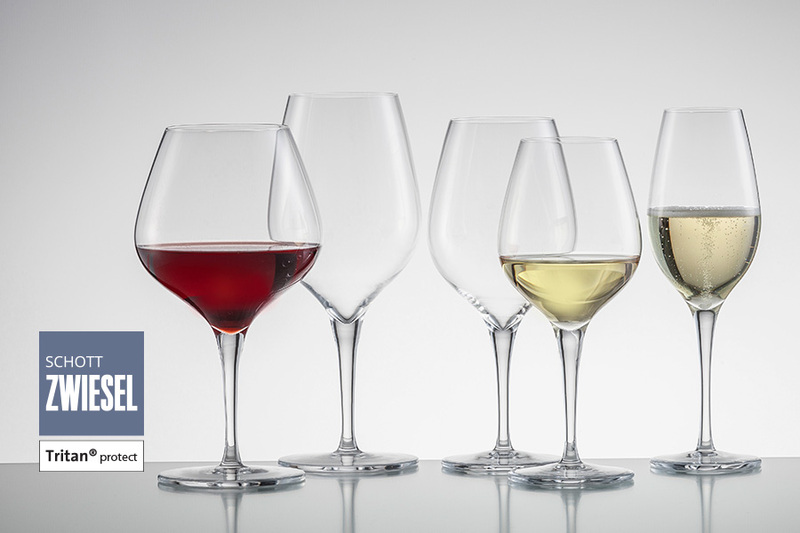 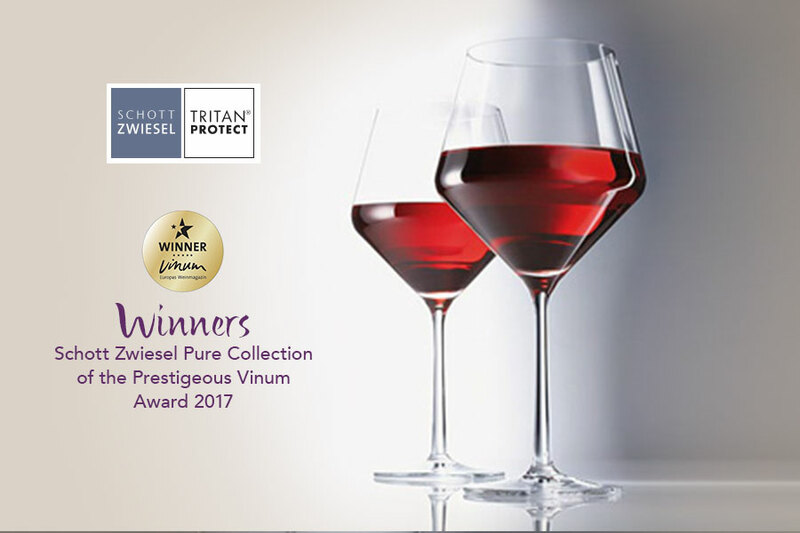 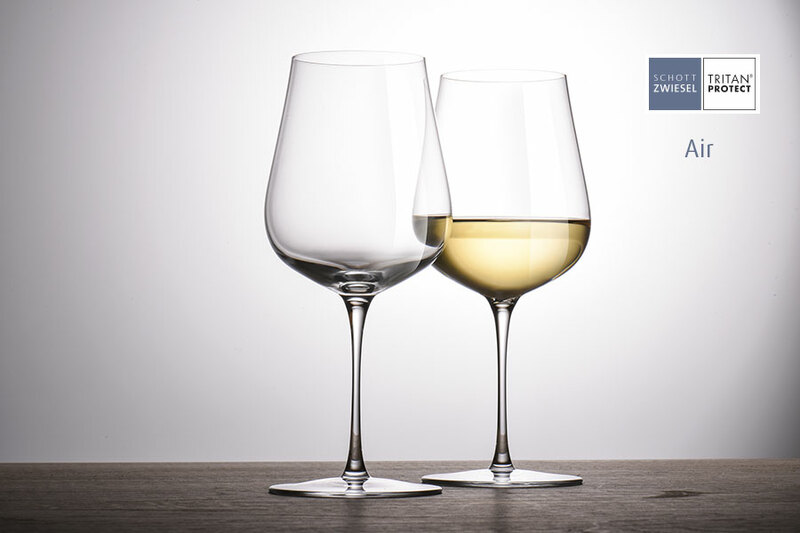 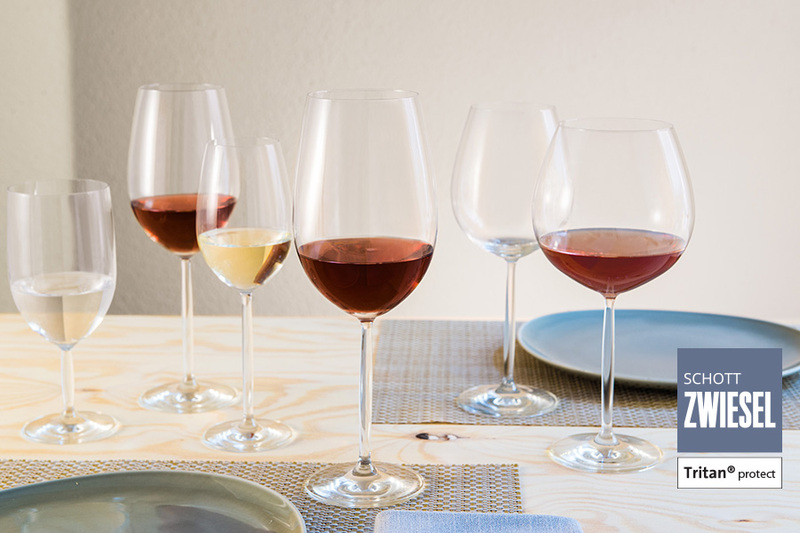 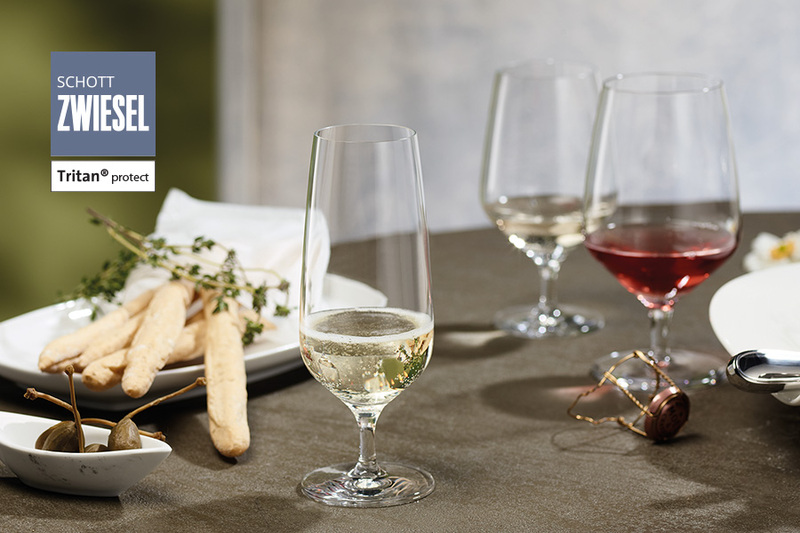 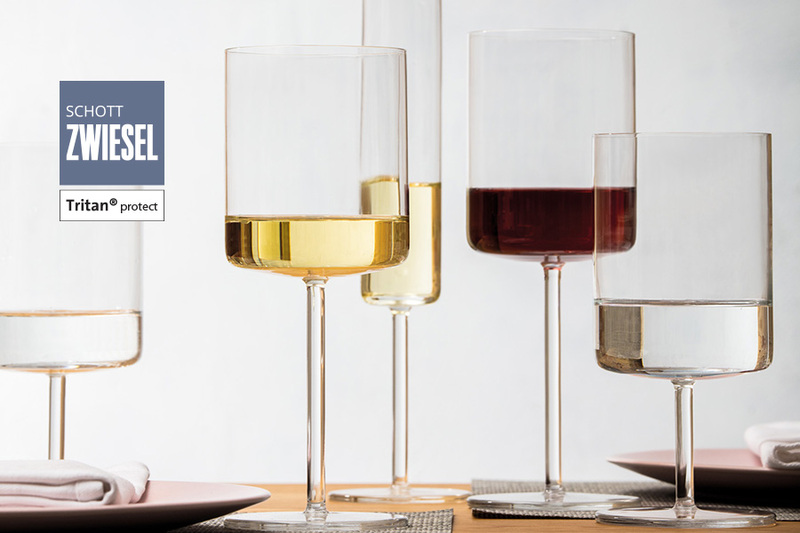 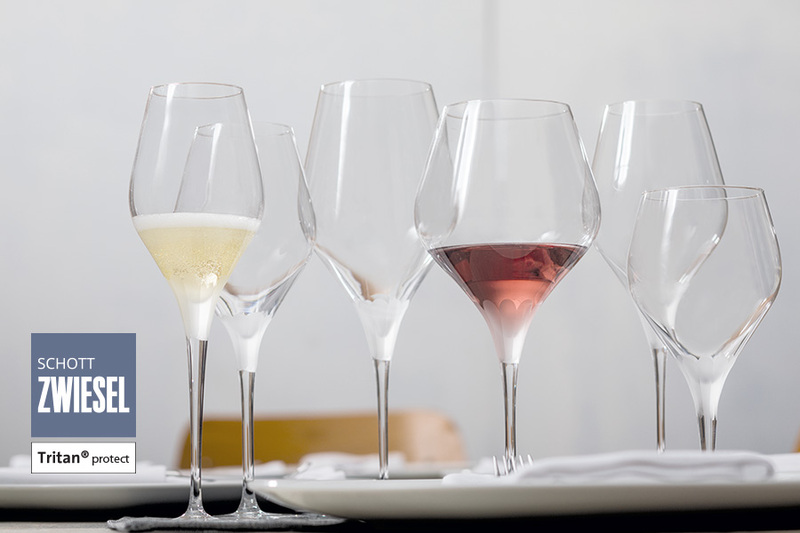 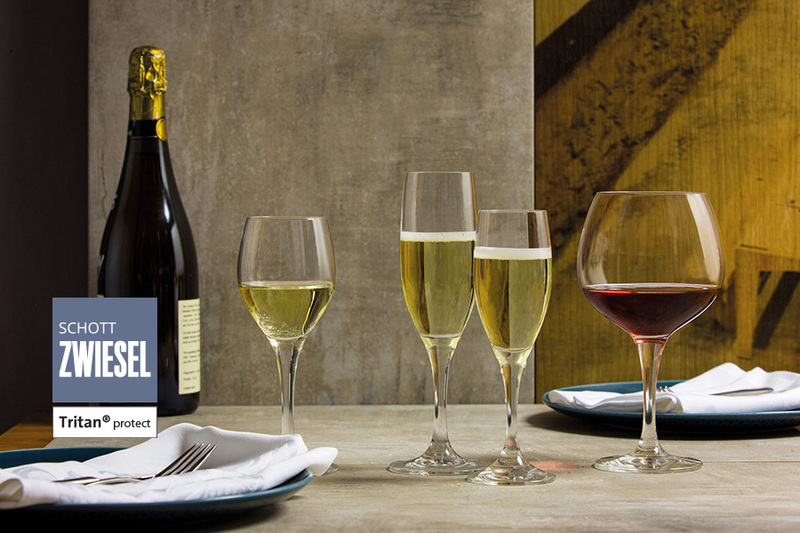 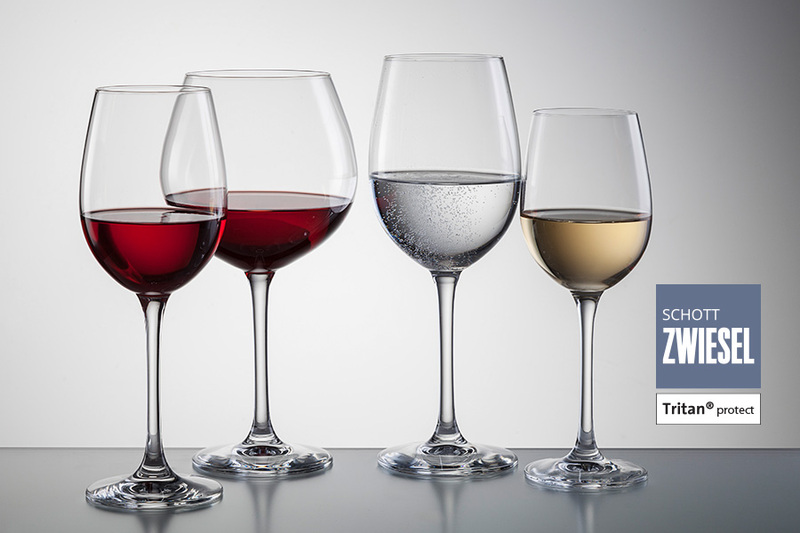 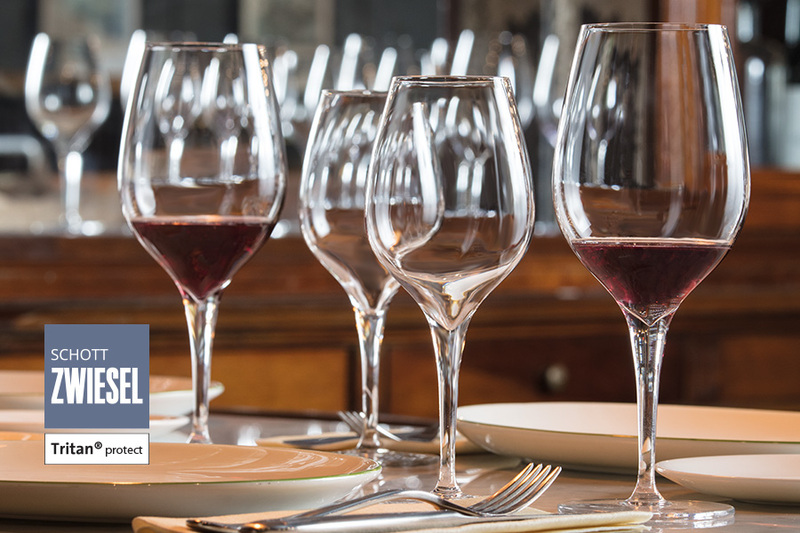 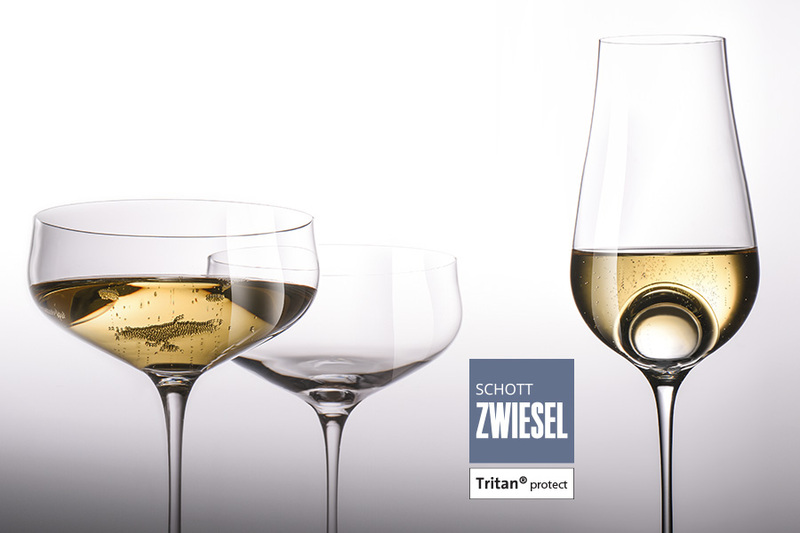 With its many years of tradition, its innovative technology, and global trade relations, ZWIESEL KRISTALLGLAS is the market leader among experienced manufacturers of crystal glasses. 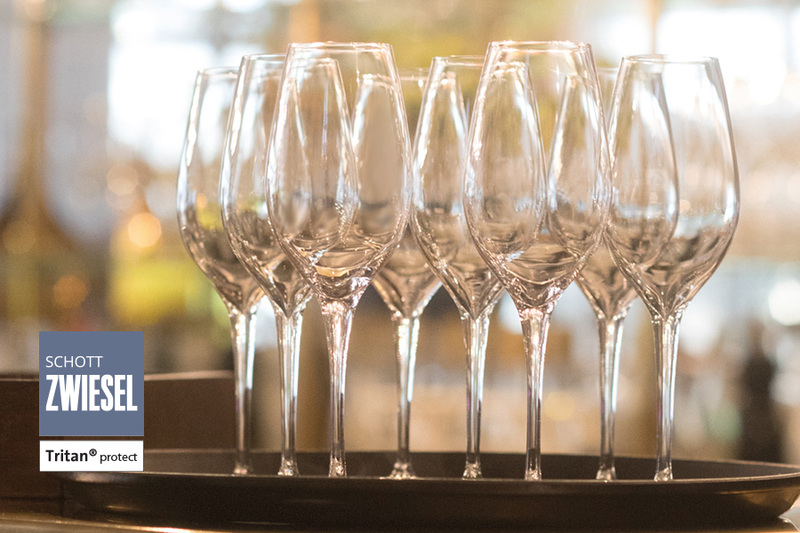 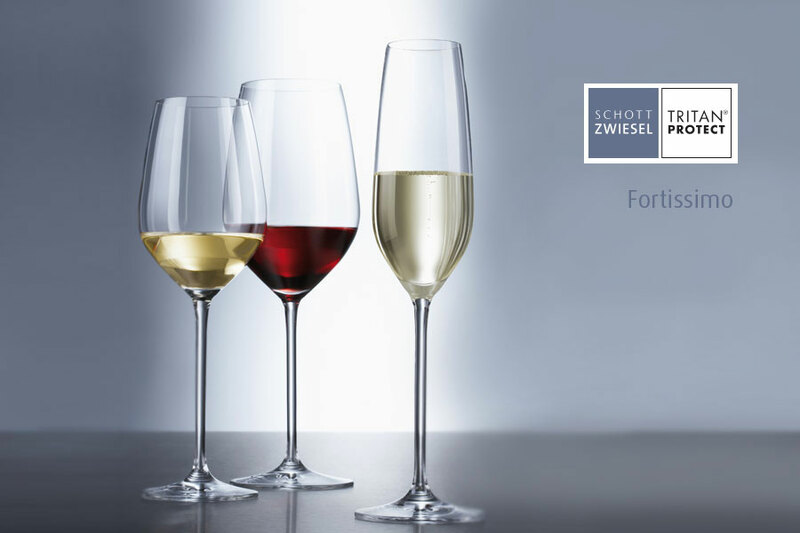 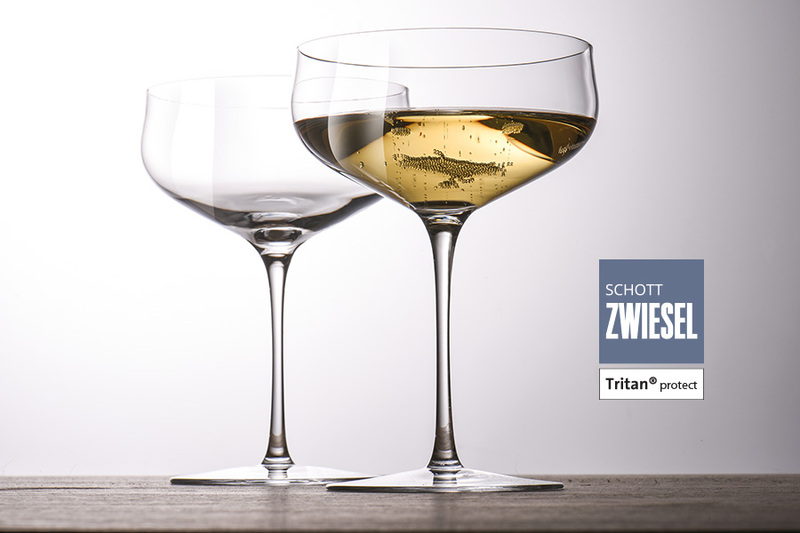 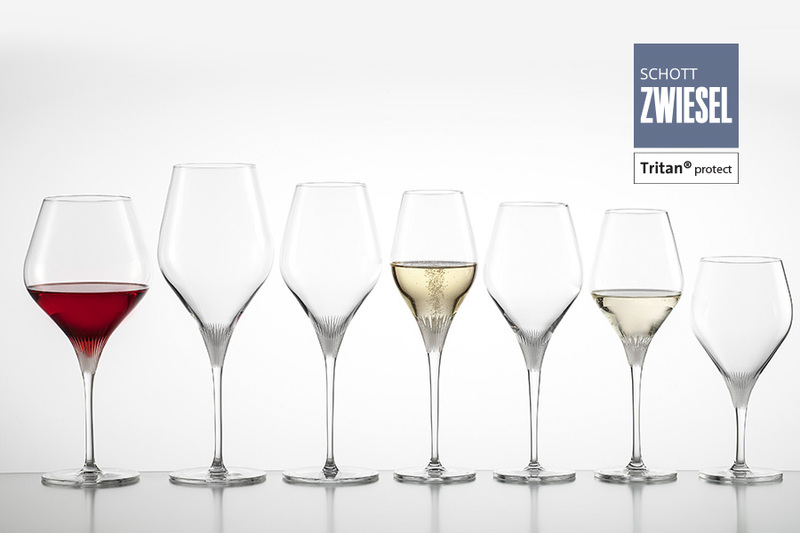 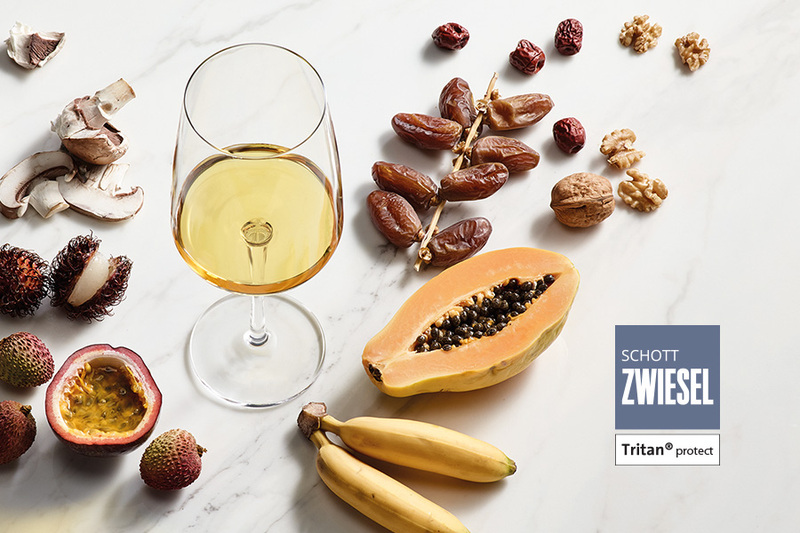 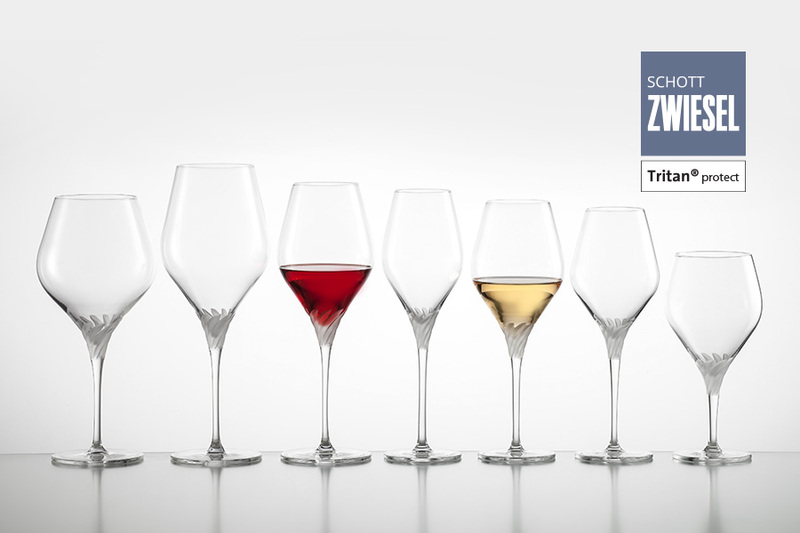 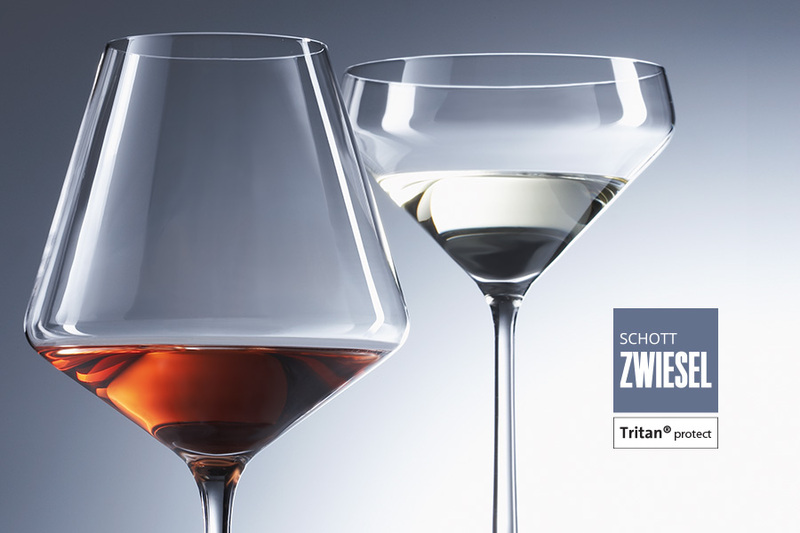 Sommeliers, wine makers, internationally acclaimed chefs and top hotels in over 120 countries value the brand SCHOTT ZWIESEL as a reliable partner. 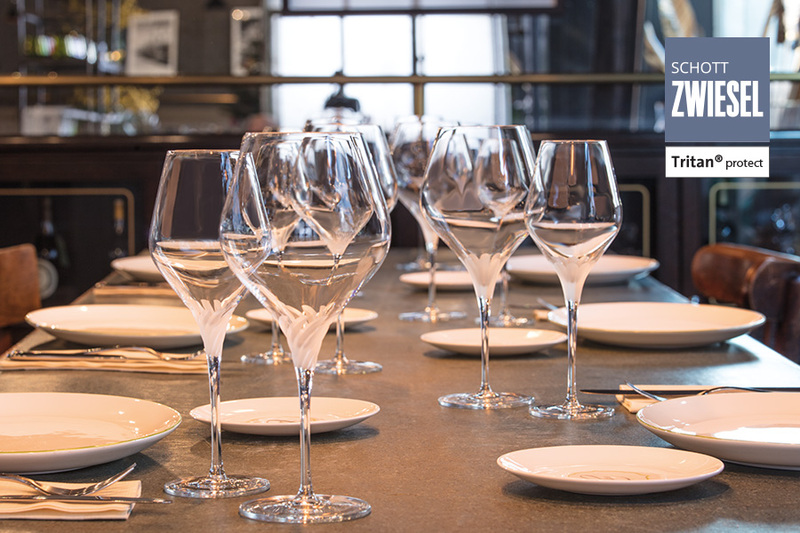 And our private customers also derive special benefit from our perennial engagement with the challenges of professional gastronomy. 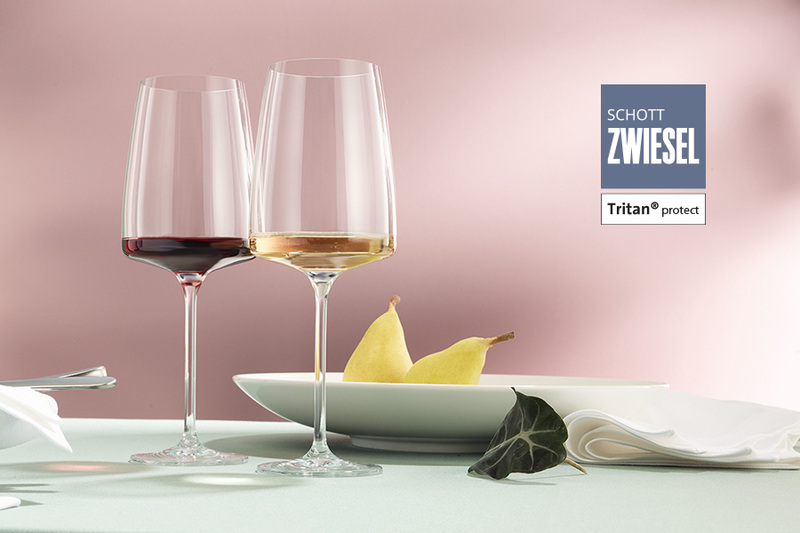 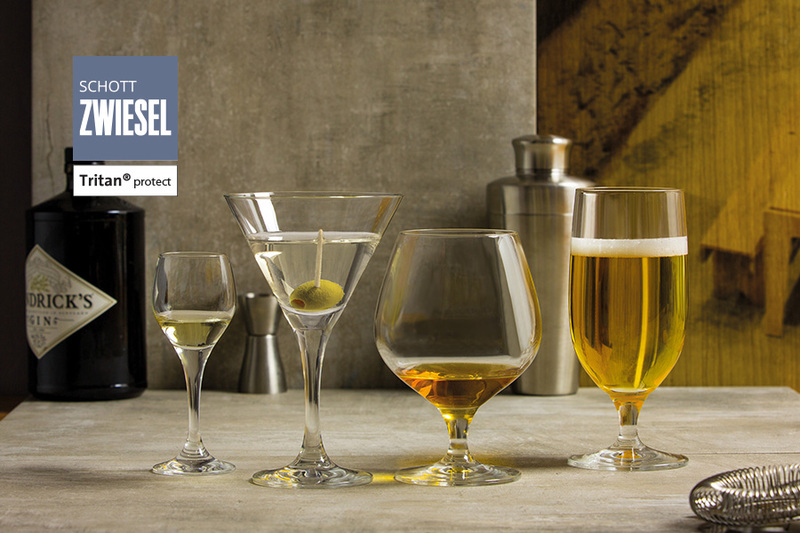 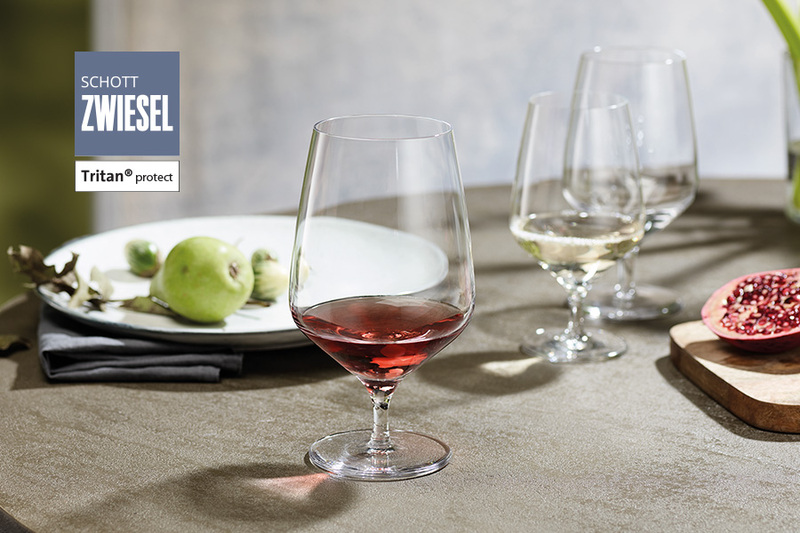 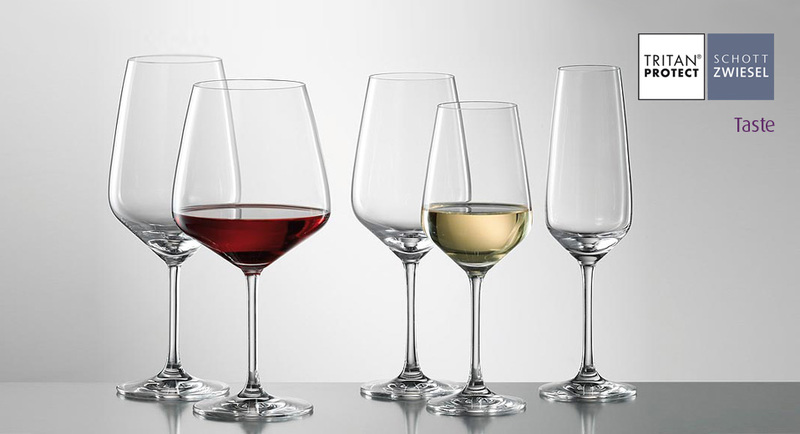 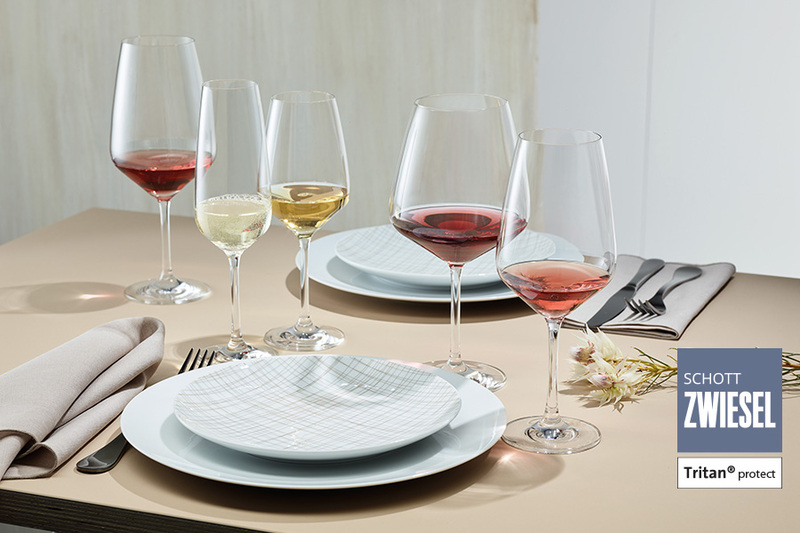 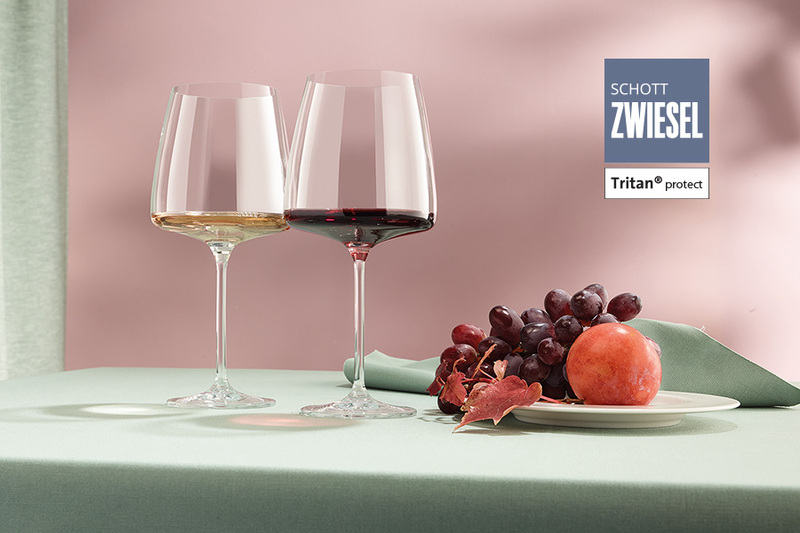 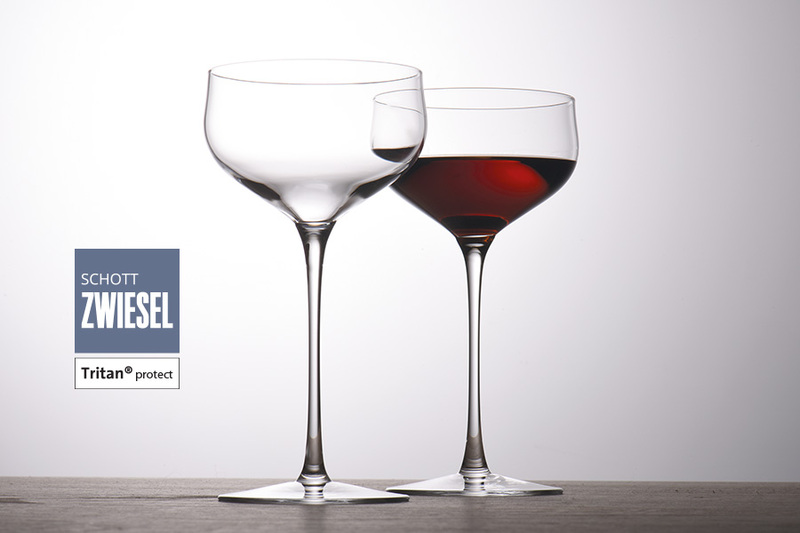 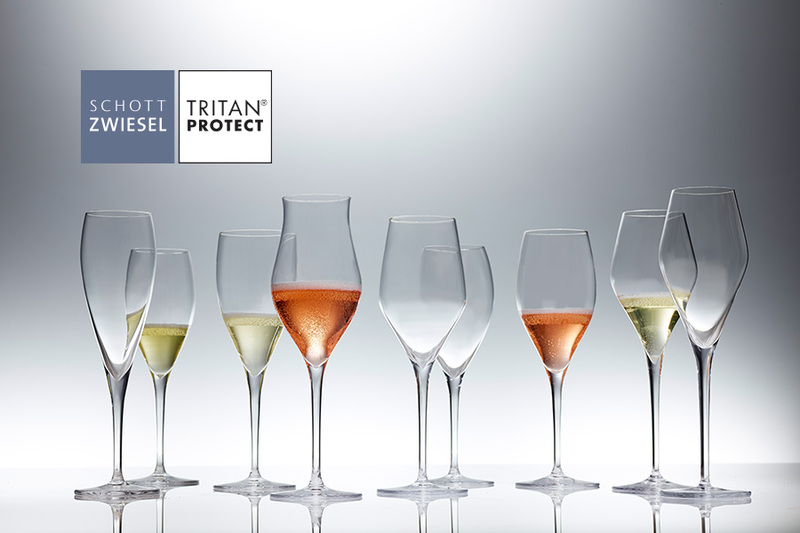 ZWIESEL KRISTALLGLAS is the market leader among experienced manufacturers of crystal glasses. 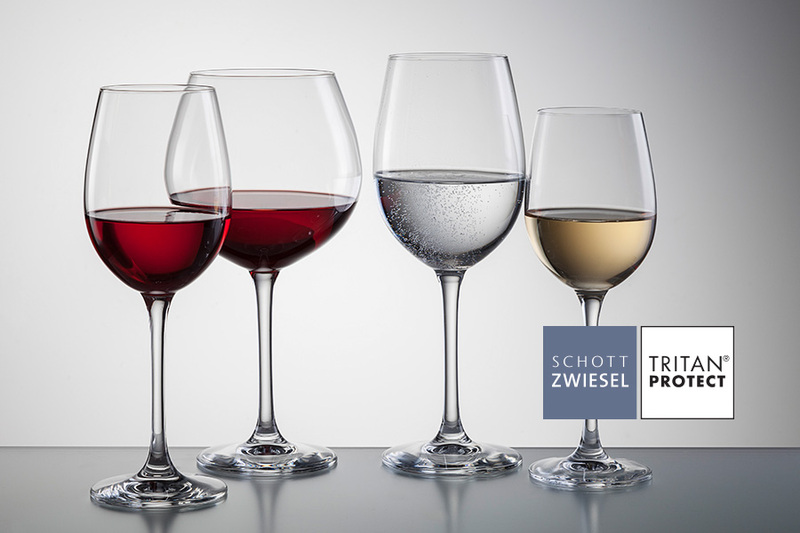 Sommeliers, wine makers, internationally acclaimed chefs and top hotels in over 120 countries value the brand SCHOTT ZWIESEL as a reliable partner. 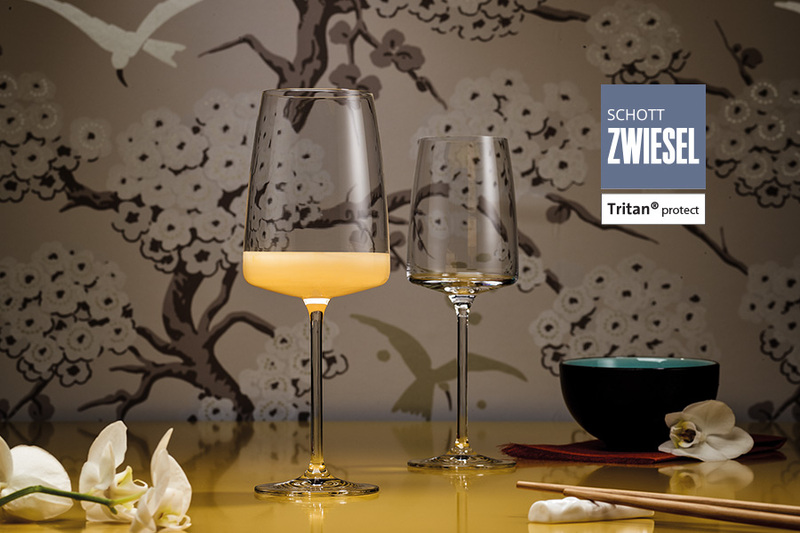 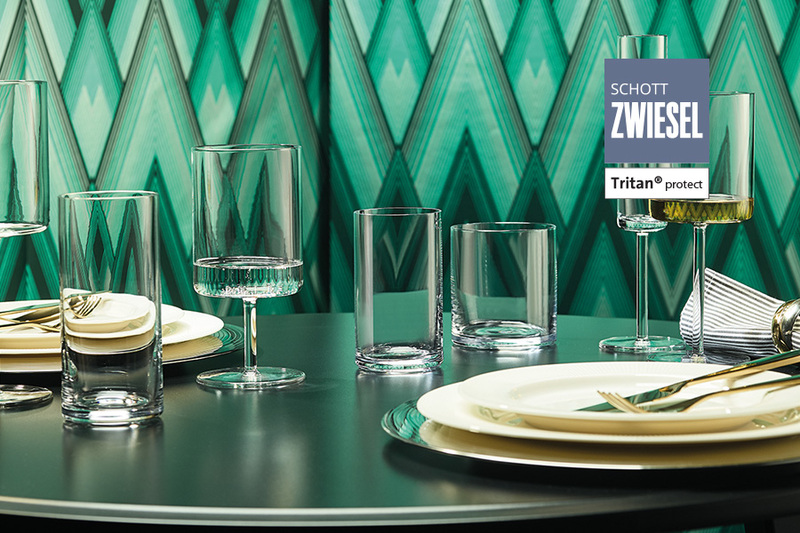 Perfect form and exceptional brilliance: The patented Tritan® crystal glass collections combine functional design with natural materials, long-lasting brilliance and excellent dishwasher resistance. 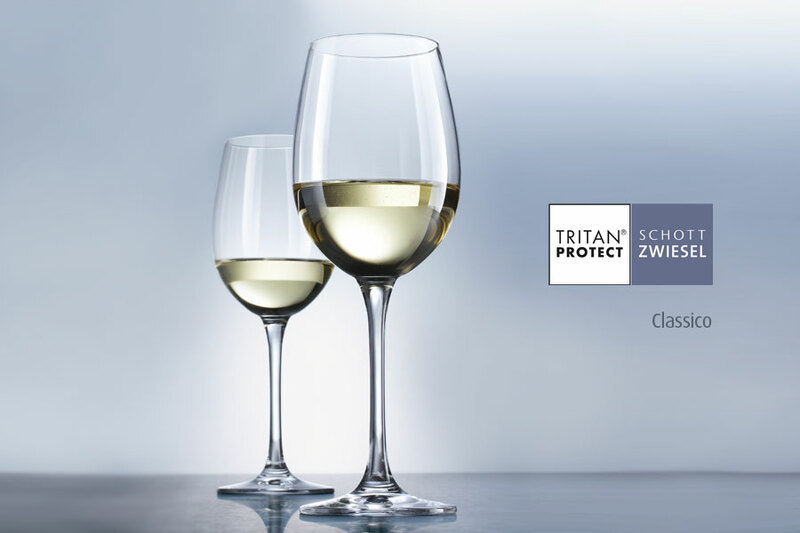 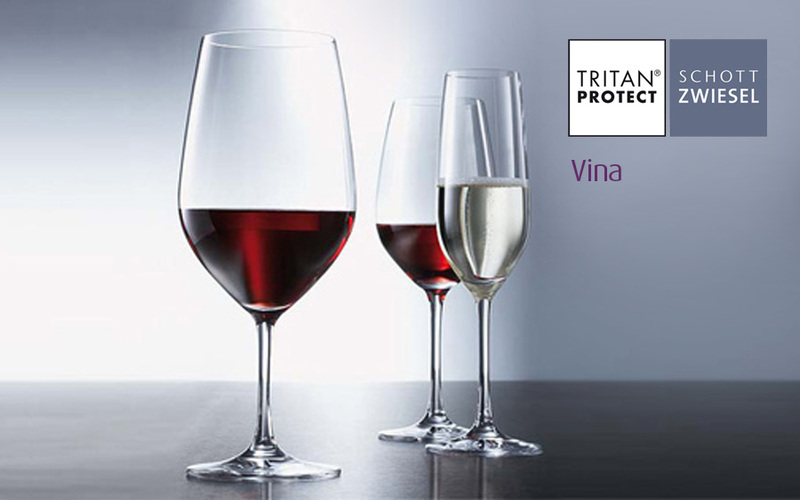 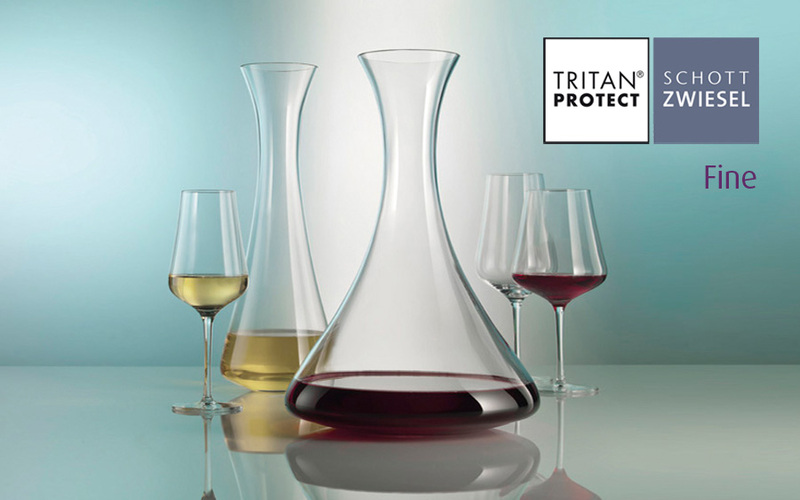 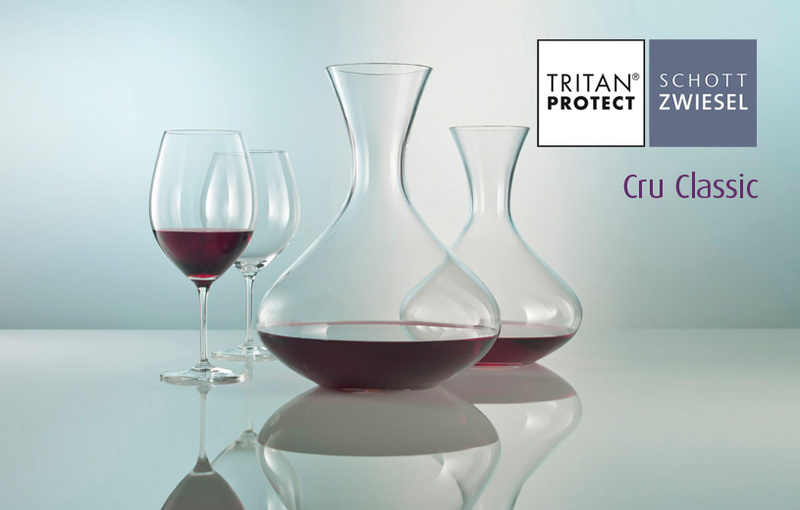 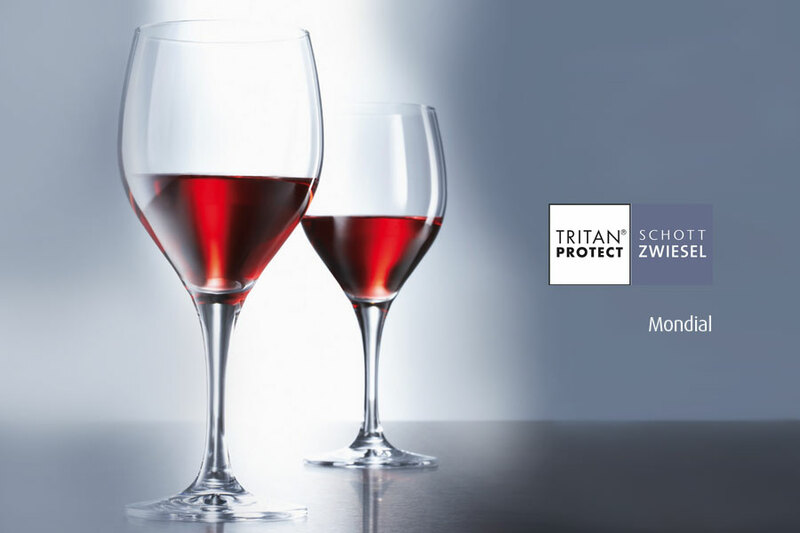 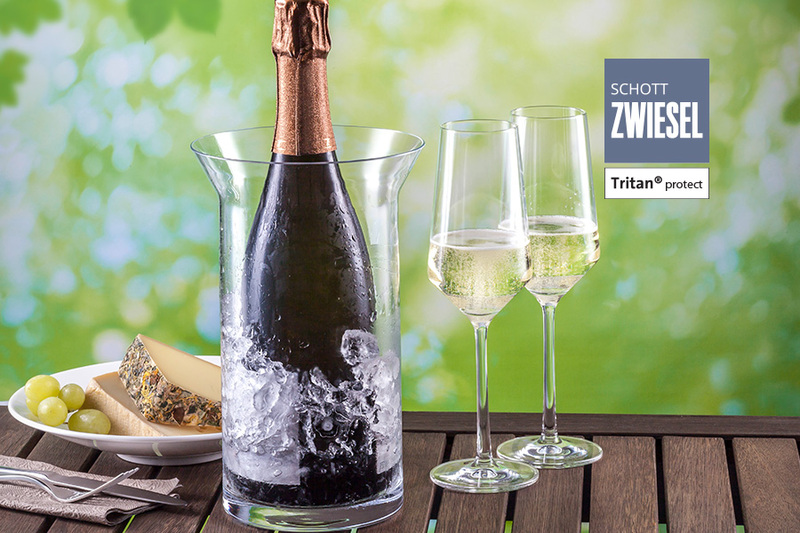 With the new TRITAN® PROTECT we once more increased the durability: it offers double the protection against breaking stems compared to conventional glasses. 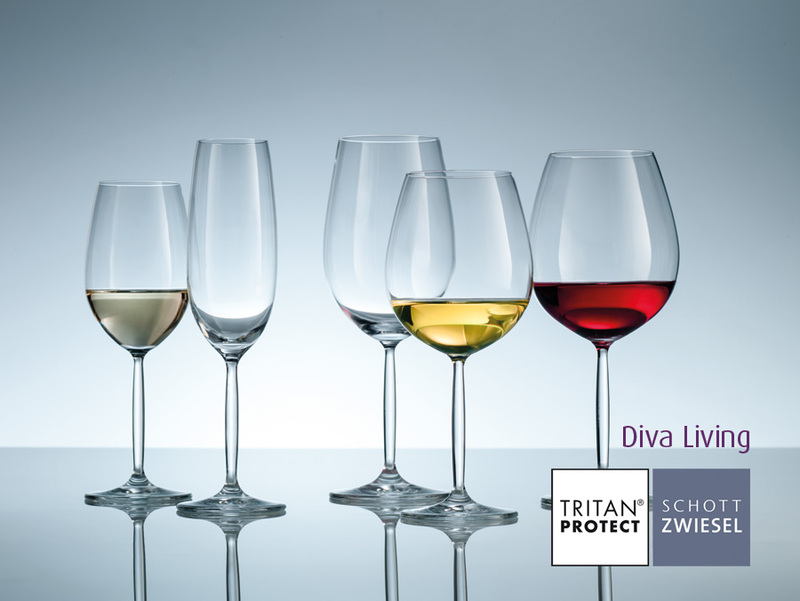 The specially tempered stem surface protects the glass against scratches and increases break strength and overall durability. 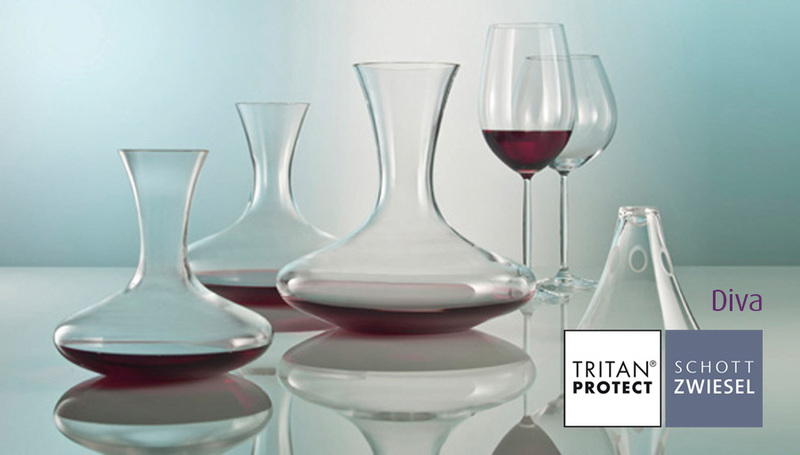 ■ Certified ISO 14001:2004 environmental performance and ISO 14040:2009 ecological profile (issued 2010). 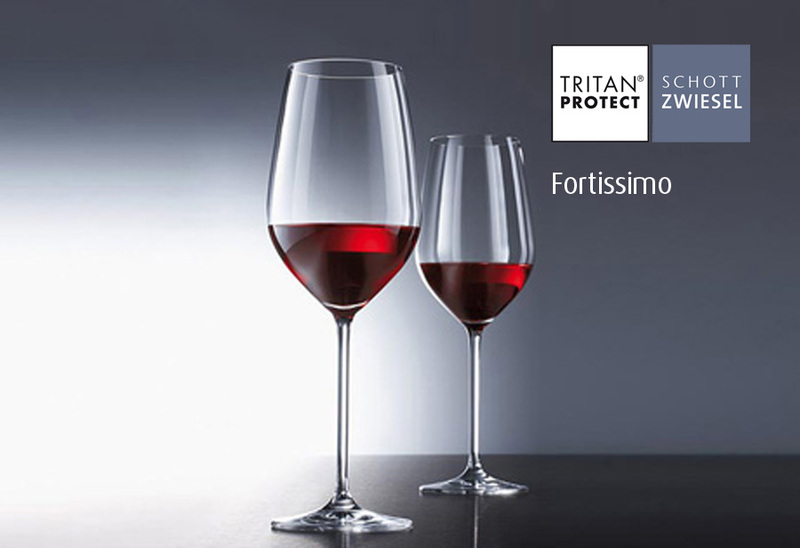 TRITAN® PROTECT with twice the break strength at the stem.